Business development through the franchising model has many benefits. 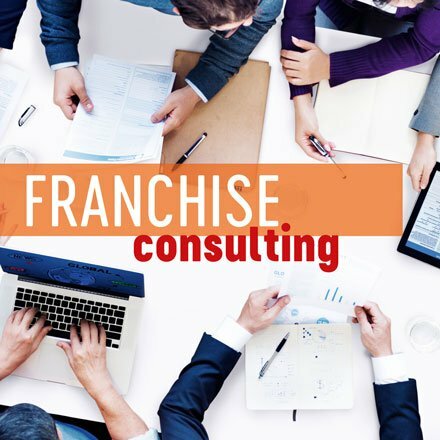 The support of an experienced consultant allows you to implement a franchise model quickly and successfully. Based on 20 years of experience, we can help you develop the best solutions for your company. 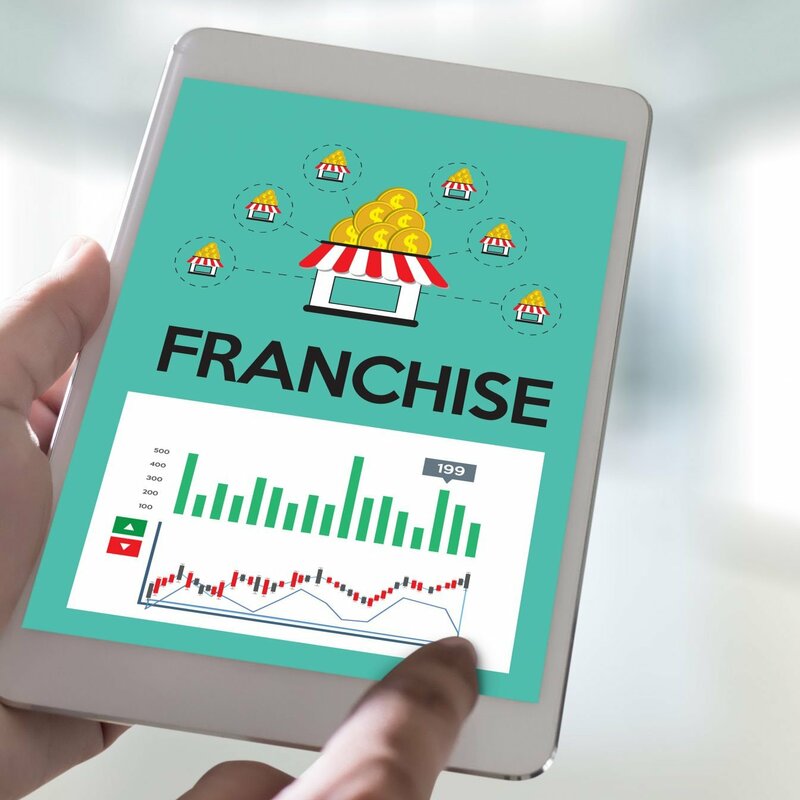 Franchising.sa users can use different tools to remain up to date with franchise market developemnt: news, events, available franchise proposals and franchise brands development.